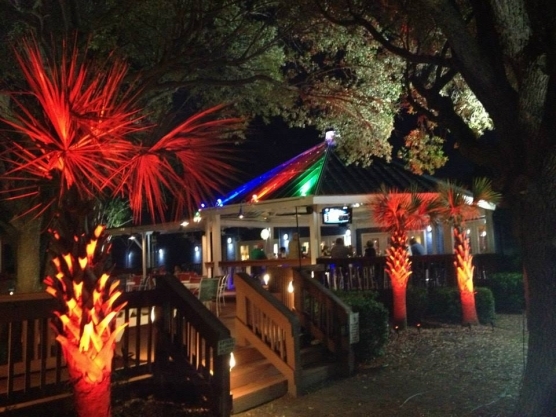 Several years ago Marina Raw Bar was a very popular locals bar in North myrtle Beach and if early signs are a good indicator, Boardwalk Billy’s might be gaining that same local popularity that used to go with Marina Raw Bar. The new outside bar at Billy’s is beautiful along with its stage for occasional live entertainment. There is an inside bar as well, but with nicer days the outside will fill up much more quickly. Billy’s has a good happy hour that offers a dollar off on all beer, wine or liquor drinks and discounts on food items as well.